This privacy statement describes how Mikes Drive-In collects and uses the personal information you provide on our Web site: www.MikesDriveIn.com. It also describes the choices available to you regarding our use of your personal information and how you can access and update this information. If you have questions or concerns regarding this policy, you should first contact us at mikesdrivein@msn.com. You may choose to stop receiving our newsletter or marketing emails by following the unsubscribe instructions included in these emails or you can contact us at mikesdrivein@msn.com. We may provide your personal information to companies that provide services to help us with our business activities such as confirming your order or offering customer service. These companies are authorized to use your personal information only as necessary to provide these services to us. 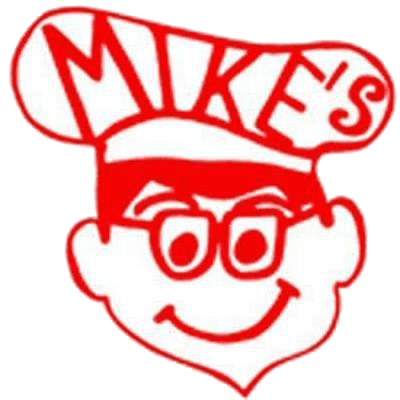 If Mikes Drive-In is involved in a merger, acquisition, or sale of all or a portion of its assets, you will be notified via email and/or a prominent notice on our Web site of any change in ownership or uses of your personal information, as well as any choices you may have regarding your personal information. Our Site includes links to other Web sites whose privacy practices may differ from those of Mikes Drive-In. If you submit personal information to any of those sites, your information is governed by their privacy statements. We encourage you to carefully read the privacy statement of any Web site you visit. The security of your personal information is important to us. We follow generally accepted industry standards to protect the personal information submitted to us, both during transmission and once we receive it. No method of transmission over the Internet, or method of electronic storage, is 100% secure, however. Therefore, we cannot guarantee its absolute security. If you have any questions about security on our Web site, you can contact us at mikesdrivein@msn.com.